The author tried a Gose-based Rosé from Anderson Valley called Framboise Rose Gose. 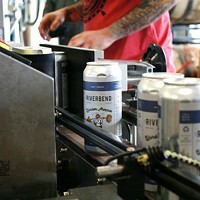 Beer lovers in the Northwest swooned when East Coast IPAs began hitting local shelves. Shortly thereafter, Milkshake IPAs became all the rage. Beer geeks are talking about the use of lactose sugar in a Hazy IPA, or should brewers use flaked oats? Other beer lovers (like me) are just waiting to see what's next. In September, at the Great American Beer Festival, two beers piqued my interest: the Brut IPA and the Rosé. I'm no wine drinker but do enjoy beers aged in wine barrels, so I was excited to give these beers a try. The Brut IPA is dry, (meaning not sweet). With a taste profile that's very clean and bright, it's a style still in its infancy. San Franciso Brewmaster Kim Sturdavant from Social Kitchen and Brewery is said to have founded this style in 2017. What makes a Brut IPA? 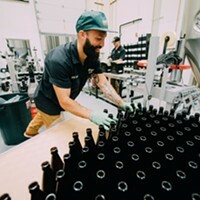 Introduction of Amyloglucosidase, an enzyme, is added to an IPA recipe, which breaks down complex sugars and allows for additional fermentation. Basically, this means that the yeast can eat more of the sugar, leaving a very dry and bubbly mouthfeel. 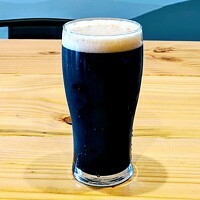 Some beer tasters may mistake this for over-attenuation—or a reduction in strength—which makes sense, but that's actually the intent for this style of beer. The hops are placed in after the boil, leaving very little aftertaste and surprisingly little bitterness. I made a beeline for these beers at GABF because I rarely get the opportunity to taste them. It's a very easy drinking beer style with an ABV recommendation of under 7.5 percent for the base beer. Portland's Deschutes Brewery pub recently rolled out Rainbow Reign, a Brut IPA available only at that location. 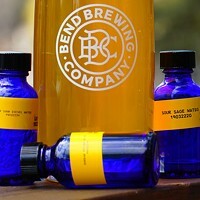 I went to the Bend tasting room recently and tried a beer from their R&D, which I'm convinced was a Brut IPA. I'm praying to the beer gods that this style takes off as I can see myself floating the river with this beer style in my cup holder. 10 Barrel recently had Brut Almighty on tap. I just missed it and am hoping it makes a comeback. The Rosé is unique and has a variety of base beer styles. Crooked Stave's Sour Rosé, for example, is a wild ale, and Firestone Walker has put out the Bret Rosé. 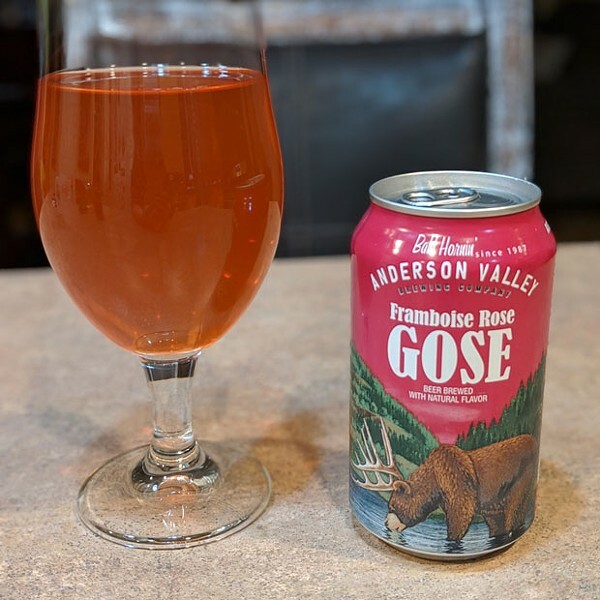 I recently drank a Gose-based Rosé from Anderson Valley called Framboise Rose Gose. The saltiness of the Gose kicks up the complexity of this beer. These beers have a beautiful pink hue and tend to be slightly sweet and very effervescent. The pink hue is often attributed to hibiscus, but grape skins have also been used. This is another beer I can see myself enjoying on the river. Rosé beers and ciders are already available on local shelves. I'm waiting for one of Central Oregon's awesome breweries to take this to the next level. Would some consider this a "foo foo" drink? Probably, but who cares? 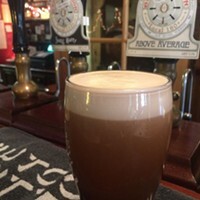 It's delicious and it's still beer. A beer that drinks like wine for the win! Heidi Howard is a self-described "beer geek" whose contributions to our new "Craft" column will include takes on new beers of note, from a craft beer enthusiast's perspective.